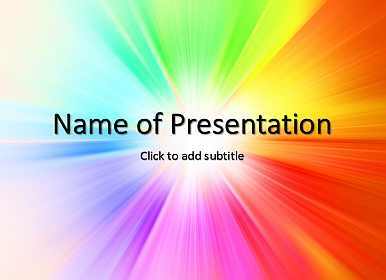 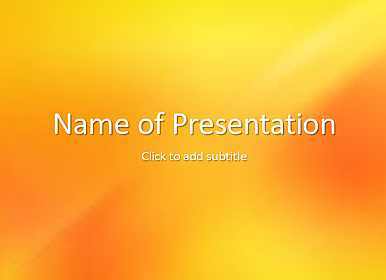 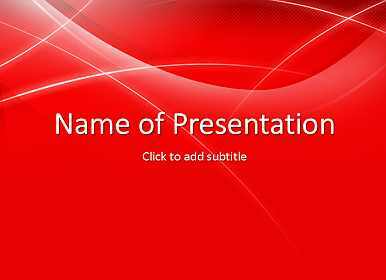 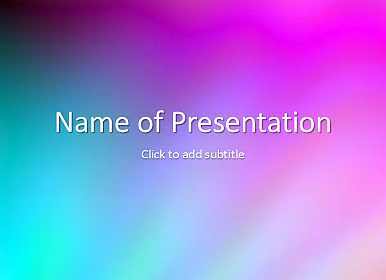 Templates with a gradient background ideally will suit for presentations on any themes. 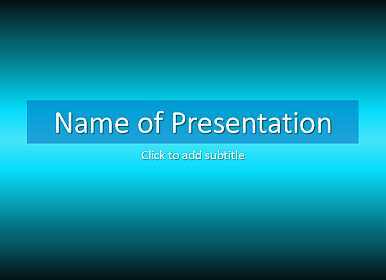 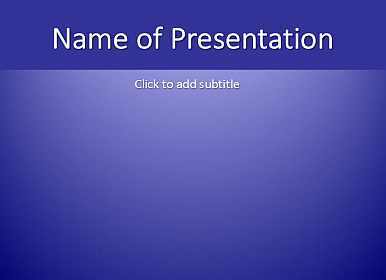 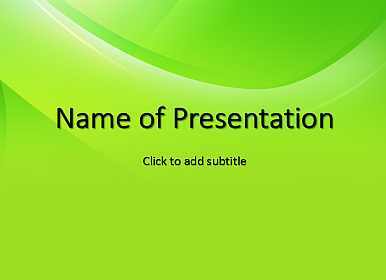 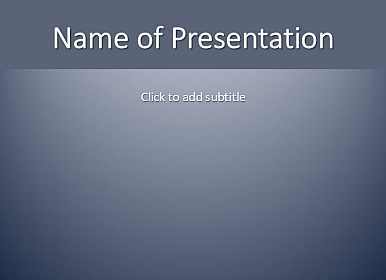 With our templates your presentations will be awesome. 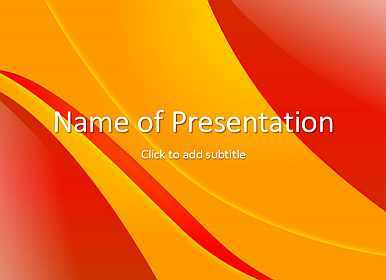 Here you will find backgrounds in different colors and tones: red, blue, green, orange etc.